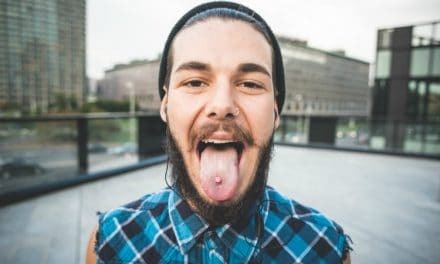 It is very among individuals in their late teens and early twenties to get a sudden sharp radiating pain from the back of your mouth. This is the sign of an erupting third molar, which is also called wisdom tooth. Wisdom tooth is mostly impacted and thus, it is advised to go for wisdom teeth removal as they can get painful, infected or put pressure on the neighboring teeth. To understand more about third molars, let us see in detail the types of third molar impactions, wisdom teeth removal procedure and necessary precautions that you must take post third molar surgery. 100 million years ago, our jaws could comfortably accommodate all 32 teeth, including the third molars. Early man’s jaws were more extensive and more prominent because teeth played a vital role in survival. With the front appendages occupied with balance and running, teeth were prehistoric man’s means of catching and consuming prey. Our ancestors subsisted on a chewy diet of leaves, roots, tubers and raw meat. Having an enhanced chewing ability was a huge advantage at this point, and third molars might have played an essential backup role when other teeth were lost or worn down. With evolution, men began walking upright, and arms took on a more significant role in obtaining food. The brains became larger while the jaws became smaller. In 2004, a team of researchers discovered a gene called MYH16, mutations in this gene lead to smaller jaws. This change in jaw dimensions lessened the amount of space available for wisdom teeth in the mouth (1). As our diet became much more processed as compared to the roots and raw meat our ancestors ate. Thus, we have decreased our reliance upon the third molar. It is predicted that in the near future our third molar will go rudimentary. 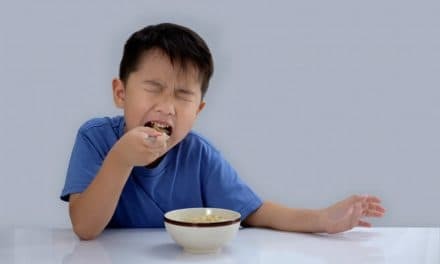 When do third molars erupt? Third molars typically erupt in between the ages of 17 and 25 (2). The eruption of our third molars marks a transitional period in our lives between adolescence and adulthood. Hence they are also called wisdom teeth. The third molars can come in regularly and not cause concerns for many years. As it erupts, it creates a pressure, sometimes pushing the other teeth to create space. Even if it manages to erupt normally, it can cause crowding and crumpling of the front teeth. If you start experiencing pain during the eruption, the third molars can possess a risk, and it is best to go for wisdom teeth removal right away. Younger mouths are still settling into their adult shape, and they can recover from surgery faster. Not everyone needs to get their third molars removed. The tooth can normally come and never be a cause for concern. You need to contact your dentist when you experience following conditions. The pressure and irregular placement of impacted wisdom teeth can damage the teeth in front of them. Food lodgment can occur which irrevocably leads to tooth decay, gum disease, and even bone loss can occur (3). If a wisdom tooth comes in the wrong direction, it can quickly become inflamed. The lymph nodes become tender, and the pain from the eruption can radiate to your ears, temples, and neck. Wisdom teeth erupt slowly, one part at a time. This leads to the creation of a flap over the tooth called an operculum. Food and bacteria can get trapped under this membrane, leading to tooth decay and infection. 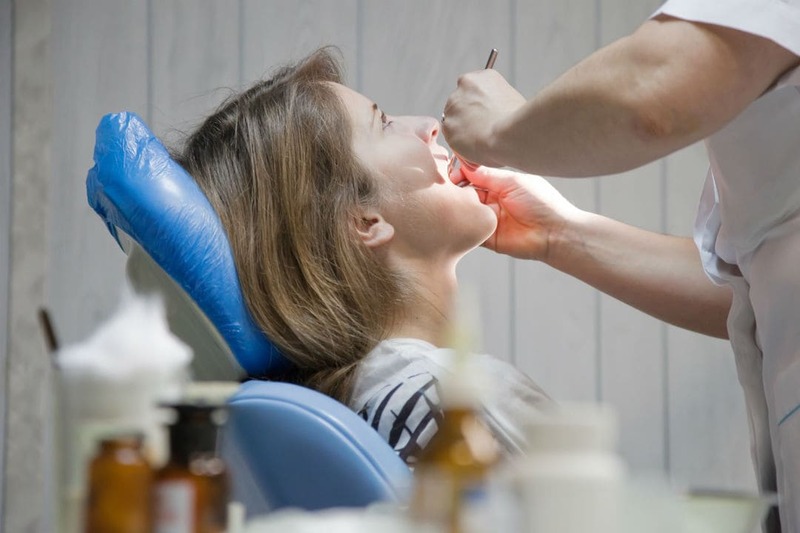 What are the types of wisdom tooth impaction? Mesial impaction is the most common type of third molar impaction (5). In this impaction, the wisdom tooth is tilted so that the crown portion of the tooth angles towards the front of the mouth and the roots away. As the tooth tries to erupt, it presses against the nearby molar creating pressure and pain. It causes food entrapment and is the leading cause of the decay of the neighboring tooth. Distal impaction is the rarest type of third molar impaction. It is the opposite of mesial impaction, in this the crown of the tooth angles towards the back of the mouth and the roots align forward. As with mesial impaction, the angle of the tooth in distal impaction determines whether extraction is necessary (6). Vertical impaction occurs when the third molar tooth is positioned straight but submerged below the bone level (7). Vertically impacted tooth rarely need extraction unless it pushes against the bottom of the molar in front of it. Horizontal impaction is one of the most painful types of impacted wisdom teeth. The tooth lies entirely flat and presses into the molar in front of it. The tooth is parallel to the jaw bone, and it exerts pressure entirely on the front tooth. Now that you have decided to get your wisdom tooth extracted, you need to consult a good oral surgeon. When you meet your doctor, brief your current health condition and tell if you are on some medication. If you have any questions about surgery, ask now. Wisdom teeth removal procedure varies with the condition of the tooth. Ask what is the condition of your teeth? Ask whether you will be given anesthesia or sedation? Know if you have to bring in someone who can drive you back home after wisdom teeth removal surgery. Sometimes your face can swell and look puffy. Usually, the condition subsides within a few days. But it would be good to ask if some day off at home is required or not? The total duration of surgery will be between 40-60 minutes. You will be administered one of the below anesthesia or sedation. It would be good to discuss what kind of anesthesia will be given to you. This anesthesia is administered locally near the wisdom tooth with the help of injections. You will be awake during the surgery but will not feel the pain. Since the anesthesia is locally injected, the recovery time is fast. Here the anesthesia is given via IV or injected through the vein in your arm. You will lose your consciousness and may or may not remember the procedure. Also, local anesthesia will be given for the local numbness of the area around the wisdom tooth. IV sedation takes more time to wear off completely. Your doctor can also go for a combination of nitrous and local anesthesia. Nitrous is equally effective and goes lighter on budget. Also, you may recover in minutes post-surgery since nitrous effect goes quickly. General anesthesia is used for complicated situations. You will be completely out during the procedure. You will neither feel pain nor remember anything from the surgery. Again, local anesthesia is given around tooth extraction site for numbness. A tooth standing at 0-degrees from the neighboring tooth is correctly positioned, and would not require removal because it should erupt well. But if the tooth is at a 90-degree angle or nearly a 90-degree angle, it will not erupt through the gum properly. Such a poorly positioned tooth needs to be surgically removed. The diagnosis of the position of the third molar is made by taking dental X-rays and OPGS. The procedure of wisdom teeth removal can be done under local anesthesia but for very conscious patients, sedation is also an option. The doctor would get blood work done determining your bleeding and clotting time. Prophylactic antibiotic coverage is given to rule out infection. A day of third molar surgery is established, and the procedure is performed. An incision is made to reveal the tooth. Bone is shaved away until the tooth is exposed. Once exposed, the wisdom tooth can be elevated or is cut in half along the crown for easier removal. The tooth can also be split into more pieces so they can be removed easily (8). After that, the area is sutured, and a gauze pack is placed on the extraction site. Depending on the type of impaction, the procedure can vary as mentioned below. In this, the third molar is covered only by gum tissue. The thickness of the gum tissue is proving difficult for the tooth to erupt and hence it is called soft tissue impaction. A flap is raised during the wisdom teeth removal procedure, and the tooth is elevated and removed. The third molar is partially exposed and partly is trapped in the jaw bone. The flap is raised, and the bone is covering the tooth is shaved. The tooth is then elevated or split for extraction depending upon the scenario. The entire tooth is submerged in the socket, surrounded by bone on all the sides. It requires raising the flap, guttering the bone, cutting the tooth in pieces and extracting it. The gauze pad placed after surgery acts as a protective dressing and should be left in place 2-3 hours with gentle pressure applied. Use ice for the first 12 hours. Apply the ice pack to your cheeks for 20 minutes and removing it alternately. Rinsing, spitting, and tooth brushing should be avoided on the day of third molar surgery. It is recommended that the prescription medications should be continued as directed by the dentist. Activities for the first 24 hours post-surgery should be minimal. Do not smoke for at least next three days (9). Pain in the ear, difficulty in swallowing, and difficulty in opening and closing mouth are symptoms which can occur with varying frequency post-surgery and usually recede on its own. If the instructions are followed, the complete healing occurs in 7-14 days. In case of spitting, smoking or any other activity post-surgery a painful condition known as dry socket can develop (10). So always follow the instructions carefully. 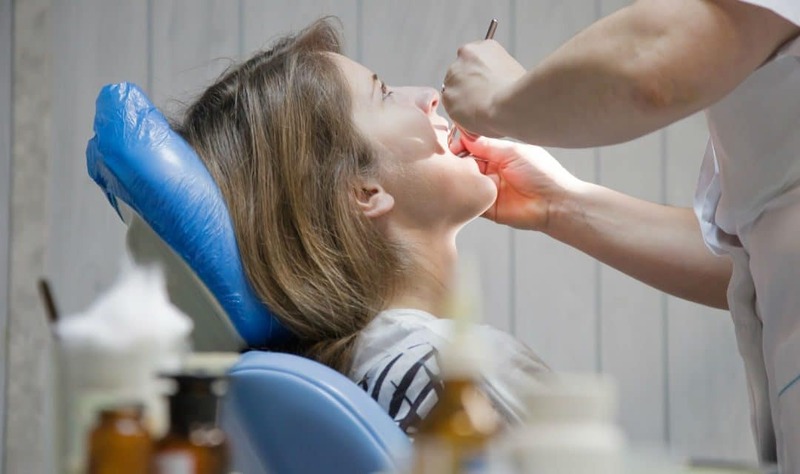 You must go for wisdom teeth removal when you are young since with time an impacted third molar can get infected and cause more complications. Third molars also exert pressure, leading to crowding of the front tooth and can be removed as prophylaxis to avoid malalignment of teeth. The surgery involved in wisdom teeth removal is a very routine daytime procedure. Post-surgery, take a day rest and thereafter you can go back to your routine life with ease. NextMegabit vs Megabyte – How to Convert Megabits to Megabytes?